Gionee Marathon M5 Plus, which was released in the month of December 2015, is now available in India at a price of Rs. 26,999. As per the Gionee trend, the phone was first launched in China with a price tag of 2,499 Yuan, and today the phone officially entered in Indian market. 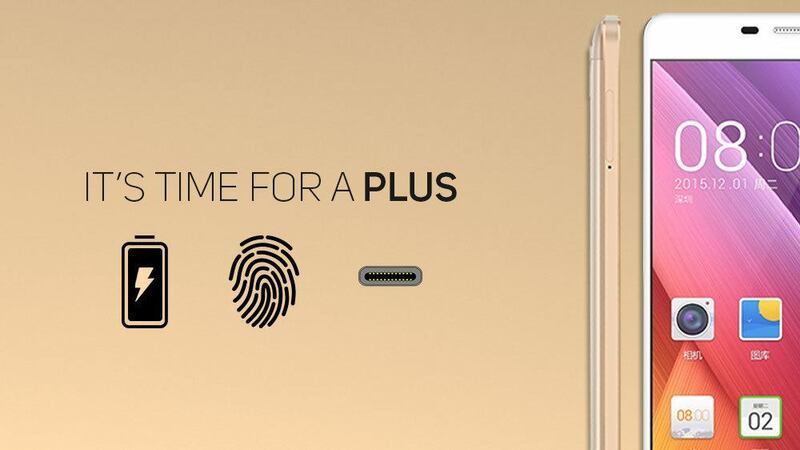 When it comes to specifications, Marathon M5 Plus has some decent specifications. Moreover, Marathon series is known for its battery size, and this device comes with huge 5020mAh battery. Marathon M5 Plus features a big 6.0 inch AMOLED display with a resolution of 1080 x 1920 pixels, though the screen has support for only 5 finger multi-touch, as compared to 10 finger multi-touch in other devices at this price range. The device runs on Android 5.1 Lollipop with Amigo 3.1 UI on the top, though it is expected that it might get the Marshmallow update. In spite of having such a huge battery, the phone is mere 8.4 mm thin, but it weighs around 208 grams due to large screen size and huge battery. Gionee Marathon M5 Plus is equipped with MediaTek MT6735 Octa core 1.3 GHz processor along with Mali-T720MP3 GPU. It has 3GB of RAM and 64GB of internal storage which is expandable up to 128GB via micro SD card. It comes with 13MP primary camera and 5MP front facing camera. The other premium features include fingerprint sensors and USB Type-C port. As mentioned earlier, the device is backed with 5020mAh battery which can power up the device for 2 days under normal usage conditions. Though the battery of the phone is quite large, but the company assures that it can be fully charged in around two hours. Other standard features are Wi-Fi, Bluetooth, GPS and FM Radio. The phone has 2 SIM slots and has support for both 3G and LTE networks. Currently the phone is available in two colors, i.e. White and Gold. Other alternatives in similar price segment are OPPO F1 Plus (Rs. 27,829), Samsung Galaxy A8 (Rs. 25,700), LG G4 (Rs. 30,000) and Moto X Style (Rs. 26,999). To get updates on upcoming smartphones from Gionee, stay tuned with us.